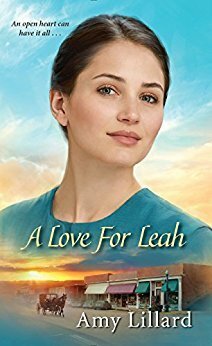 A Love for Leah is the second book in the Amish of Pontotoc series. This can be read as a stand alone book, but I highly recommend reading the first book in this series. 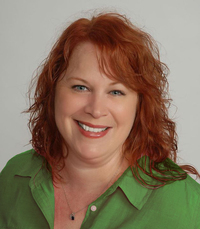 Amy Lillard is a fantastic author and this book was just as great as the first. In A Love for Leah, we see Hannah's twin sister, Leah as the main character. I was captivated by this story especially when Jamie came into the picture and the author wrote about Amish and Mennonite. I really just enjoyed reading the differences between the Amish and Mennonites as I did not realize the differences. This was a great love story, by a talented author and I highly recommend it! Don't miss out on A Love for Leah!